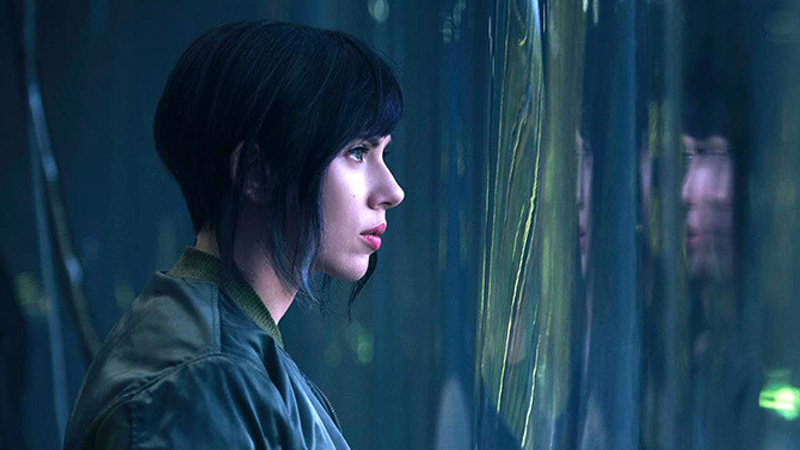 Ever since Paramount released the first image from the Ghost in the Shell remake, people have been up in arms at the idea of Scarlett Johansson playing the lead role of Motoko Kusanagi—the latest in a long line of Asian characters being portrayed by white actors. Three months later, the team behind the film finally responded to the furor. There [are] all sorts of people and nationalities in the world in Ghost in the Shell. We’re utilizing people from all over the world. … There’s Japanese in it. There’s Chinese in it. There’s English in it. There’s Americans in it. I don’t think it was just a Japanese story. Ghost in the Shell was a very international story, and it wasn’t just focused on Japanese; it was supposed to be an entire world. That’s why I say the international approach is, I think, the right approach to it. At the moment, that “international approach” is not doing much other than attracting ire, despite Paul’s assurances—especially with rumors circulating that the team had attempted to use CGI to digitally alter white actors to portray Asian background characters, and the hostile response in the West to the first set pictures of Johansson and Pilou Asbæk in Hong Kong. The film is trying to change the conversation around it’s casting choices, however. Not only are more Asian actors being cast, like the recent addition of The Wolverine’s Rila Fukushima, Paul also confirmed in the interview that Johansson’s character will not be named Motoko Kusanagi: she’ll simply be referred to by her rank of Major. So while many will still be upset at Johansson’s casting—for good reason in the wider realm of Hollywood whitewashing—at least she won’t be running around with a Japanese name in the movie.